Being a missionary in San Pedro is like being in Paradise on earth! 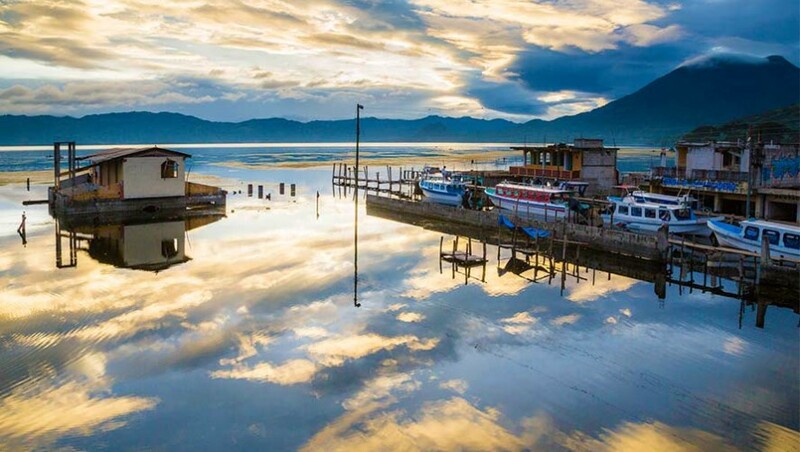 The beauty of its nature, lake and volcanoes, perfect weather, welcoming people, and interesting history of the Mayan Culture make San Pedro an excellent tourist destination as well as a refuge for peace and a simple life. 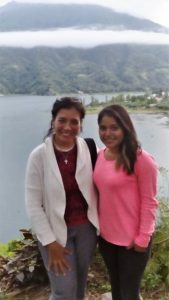 People from all over the world come to see the magnificence of God’s creation around the beautiful lake Atitlán, always leaving with fulfilled expectations. People from all over the world want to immerse themselves in the ancient culture, but sadly find today that the western influence has taken away from some of the traditions in most of the villages around the lake. Nevertheless, the textiles, coffee, beans and corn define the area and serve as the pride of its people, who find themselves fighting to keep their identity in the midst of diversity. 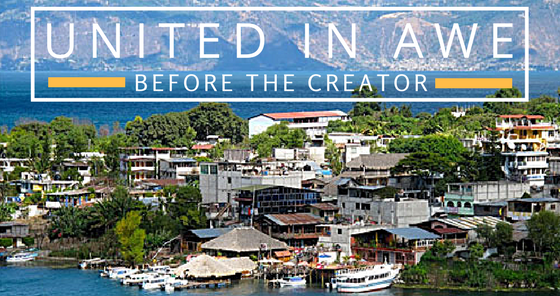 Most importantly, the extensive religious syncretism makes Atitlán a fertile land to grow in the knowledge of God. There are great challenges in spreading the gospel; the language barrier, the difficult terrain, and the different ideologies brought in from around the globe. These make us come back to the basics and remember the unmistakable message. Despite the challenges, we are here to show the fruits of the Spirit in us through our service, love, and strong conviction that we are walking in The Way, that Jesus is the only Truth, and that we will have Eternal Life with Him in the real Paradise.